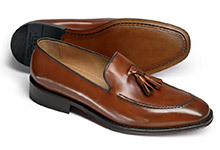 You can never have too many brown shoes, as they will look magnificent with almost anything, perfect for a wedding or casual event. 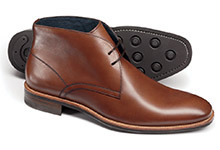 Tyrwhitt brown shoes are made from luxurious leather and suede in an array of styles for the office, pub, and anywhere in between. 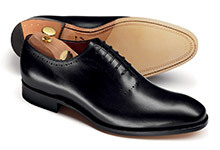 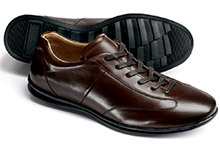 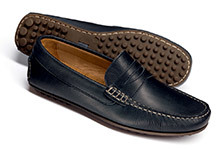 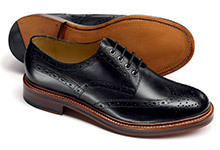 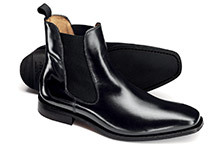 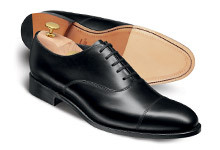 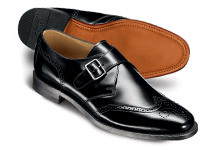 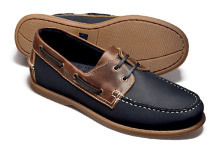 Discover our classic black shoes too, part of our impeccable men’s shoes range.